Growing digitalization and an increased focus on on-demand services, have prompted companies to rapidly launch enterprise applications offering a consistent user experience across devices. Technologies like DevOps have helped shorten application development timelines significantly, and business users now want to develop and manage apps themselves, minimizing the reliance on IT teams. Consequently, there is much demand for Application Development and Maintenance (ADM) Services, which focus on swift development, testing, deployment and management of high quality software. Enterprises also need effective Application Management Services to maintain and upgrade these apps. LTI helps companies rapidly launch and manage connected and intelligent applications, which provide a superior user experience, while reducing costs. 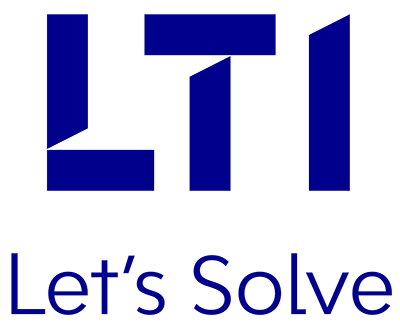 LTI’s ADM Services include Application Development, Application Maintenance and Enhancements, Custom Solution Implementation, Legacy Modernization, Enterprise Application Integration and Data Transformation. Our proprietary next generation ADM platform leverages extreme automation and DevOps-based agile software delivery practices. The platform brings together our DevOps and Automation frameworks (MosaicTM Automation), and uses focused Risk Governance and Design Thinking approaches to deliver superior user experiences to clients.